We are proud to announce that zo2 has joined the pollinator partnership for the protection of our bees worldwide. 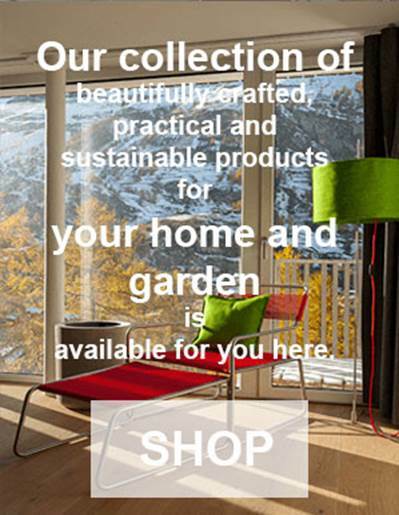 One of our passive house projects will receive the wildlife garden certification very soon. 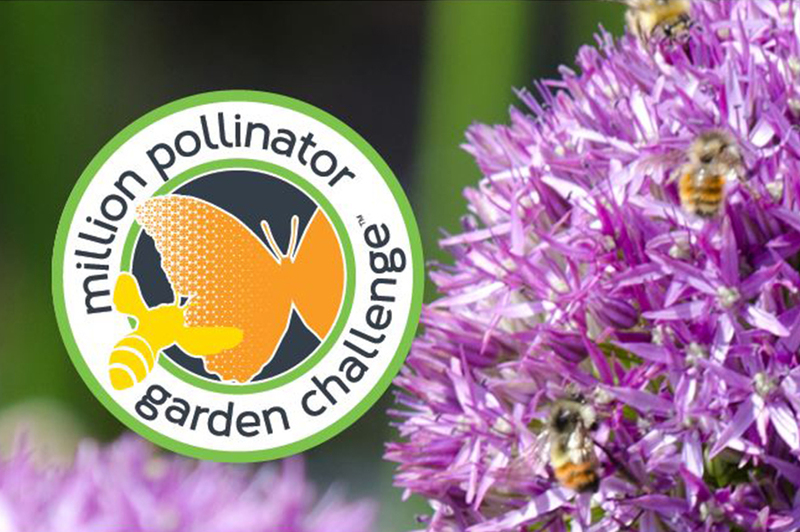 We are encouraging all of our current and future clients and all readers to support a wildlife garden – the size of the garden really doesn’t matter! It is also not just about avoiding chemicals but actively planting and caring for more diversity in your garden or balcony. 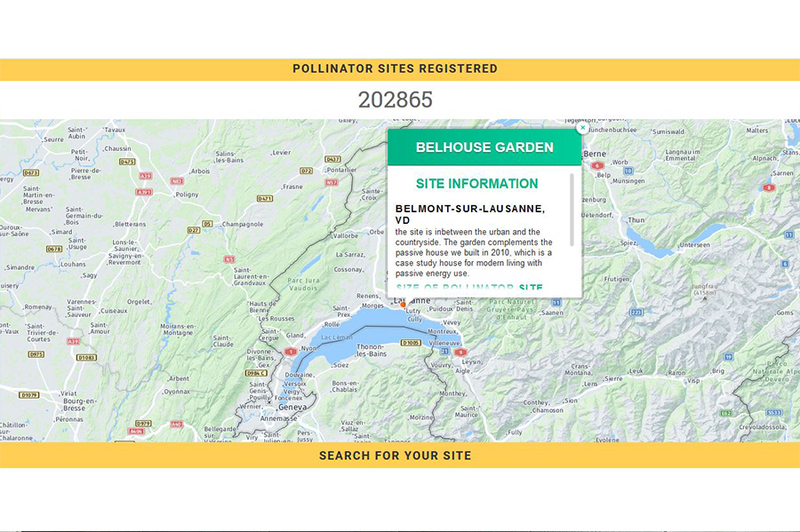 They for example offer planting guides http://pollinator.org/guides.htm and lots of other very useful hands-on information. 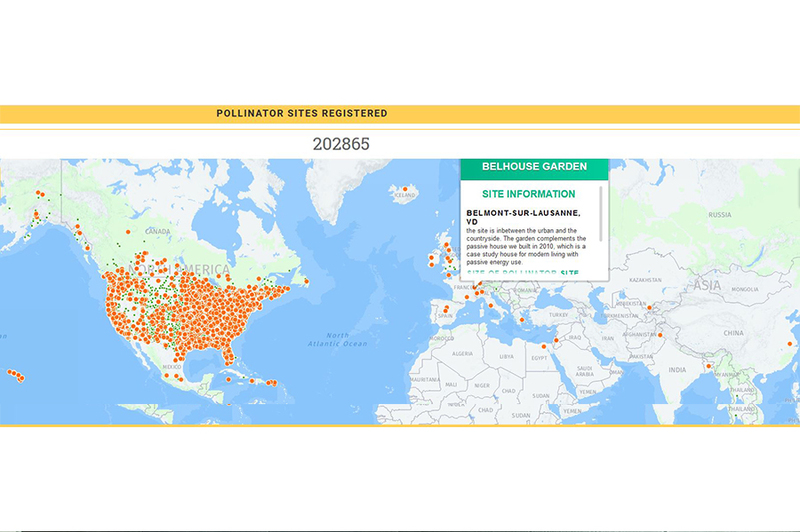 The Pollinator Partnership is a non-profit 501(c)3 organization and the largest in the world dedicated exclusively to the protection and promotion of pollinators and their ecosystems. We are the 202’865 garden of the objective of ‘ 1’000’000 gardens in the world and the second garden in Switzerland!